Solid brass tags for heavy-duty applications. 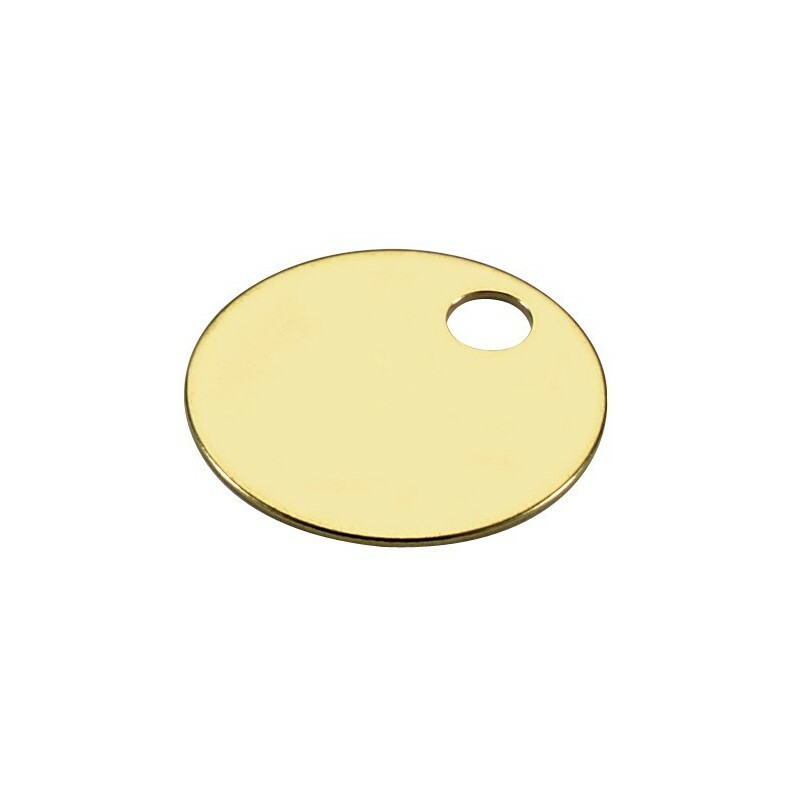 Perfect for pet tags, long term site I.D., or industrial use. Diameter of hole is 1/4”.